NEXT | What video games are you playing? We sat down at BlizzCon with Executive Producer of WoW John Hight and Lead Software Engineer Brian Birmingham to learn how WoW Classic came to be and what their vision of it will look like. Before I get into it, I want to quote the very first thing Brian Birmingham said to kick off the interview that tells you about the passion and dedication the WoW Classic team has for this project. 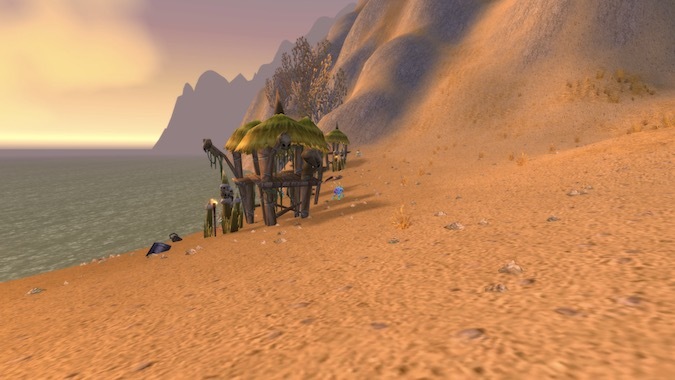 John and Brian went on from there to talk about the lengths their teams went to in order to make WoW Classic a faithful recreation of the old game using new technology. Though they had the old code and art assets, they couldn’t run it on current operating systems used by the player base. Instead they had to reprogram the current game systems to emulate what the old code did. They even went so far as to boot up the old game so they could compare it side by side with their recreation of it to make sure they were being faithful to the classic game down to the lighting. 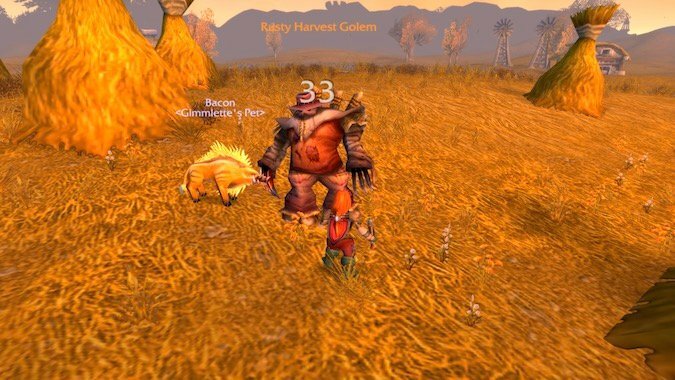 Everything about vanilla WoW at patch 1.12 should be there — both the good and the bad. The broken class balance, the janky talent trees, the difficulty of getting around (no personal flight!). It’s all there in its classic, grindy glory. The few changes they made addressed things like anti-cheat technology and, sorry old timers, wall jumping, which is no more. When asked about the old server population caps of around 2,500-3,000 people, Brian explained that there is no hard cap and that they are looking for the right mix of server stability and overall community. John added that today’s technology allows for more players per server and that they can dial it up as needed. In their pursuit of recreating the classic game as authentically as possible, John mentioned that they are cross-referencing their builds against old tips and tricks guides that are still on the internet. (RIP WoW Insider…) So if you have any decade-old guide bookmarks, they should come in handy when Classic launches. Brian also told us that not everything coded back in the day works in the new system, so they’ve had to figure out to make the new system work around that to recreate the classic experience. 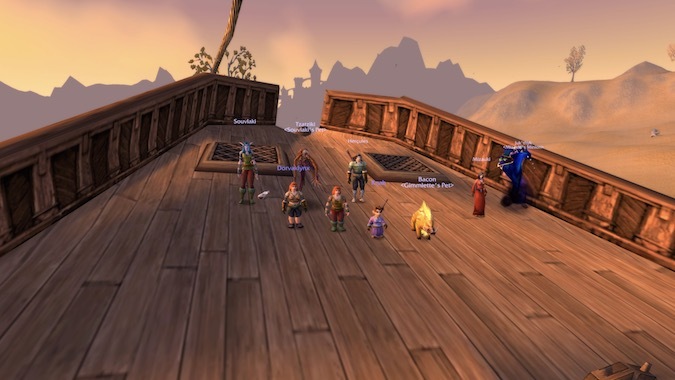 While they’re aiming for authenticity, the WoW Classic team will also rely on the community to help them find any inconsistencies between vanilla and Classic. When pressed about what player services will be available, John said they’re looking at what was available at the time – realm transfers were offered, but not some of the other services. 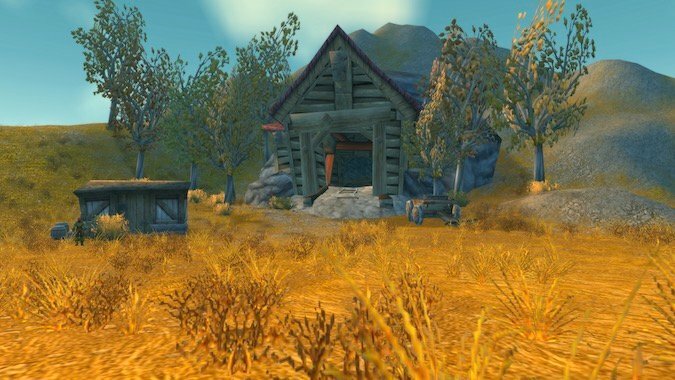 However, realm transfers would not be between Classic and current WoW. Those two ecosystems will be totally separate and stay that way. The barrier between the two titles includes to transmog — which definitely wasn’t available during vanilla. Any items you acquire in Classic will not be available for your character to transmog in the current game. But some modern conveniences will remain: due to Classic WoW being part of Battle.net, you will be able to chat with your friends playing other Blizzard games while you are adventuring in Classic. What’s the future of WoW Classic? As for the future of WoW Classic, when asked about plans to roll out expansions like The Burning Crusade, they said they were definitely open to that down the line if the players wanted it — but right now all of their focus is to recreate the authentic classic experience, in all its broken and beloved glory for a summer 2019 release. If you want to learn more, check out our write up of the WoW Classic BlizzCon panel as well our our breakout post where they explained how they will roll out the Classic content, including the opening the gates of Ahn’Qiraj and the return of the 40-man raids.